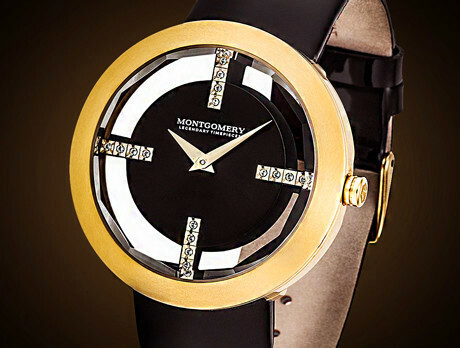 Throughout the years, Montgomery Watches have kept to their founding principles: design, precision and quality. Using this model, every piece flourishes in contemporary European design and solid lines. Both modern and traditional timepieces are engineered with that precise ethos in mind, and every wearer exudes a rare casual elegance on the street and in the office.